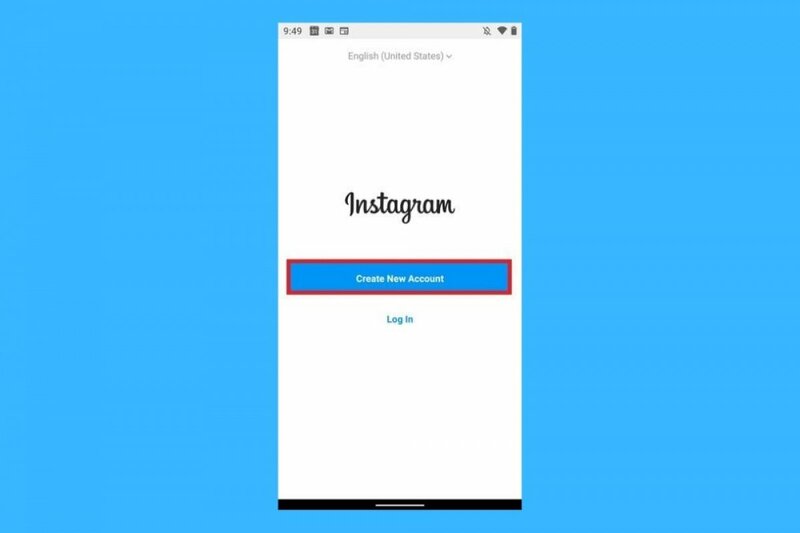 Step 1: once you’ve downloaded and installed the application on your phone, you have to create an account by means of the Register button. You’ll need to provide a username, a password, an email address, and optionally, a phone number and a profile picture. Step 2: follow your friends. You can import a list of contacts from Facebook or Twitter. Thus, you can keep up with their publications from the news tab. Step 3: get used to the app’s tabs to make use of the social network. In Feed (the house-shaped icon) you can access recent publications, in Explore (the magnifying glass button) you can discover other images and users, and in News you can find out when anyone likes or comments on your photos. Step 4: when you explore other images you can like them or comment. For such purpose, you can press the heart-shaped button or tap the photo twice; to comment, simply press the bubble-shaped icon and write the text of your choice. Step 5: share photos on your account from the Share tab. You can take them straight from the app or go to your image and video gallery. Before publishing, you can adjust several different editing parameters. It also include a Stories function copied from Snapchat. This option allows us to share videos and photos that will only be available for 24 hours and that the rest of users can visit during that period of time. Furthermore, it’s the only function of the app that allows you to know who has viewed your publication.